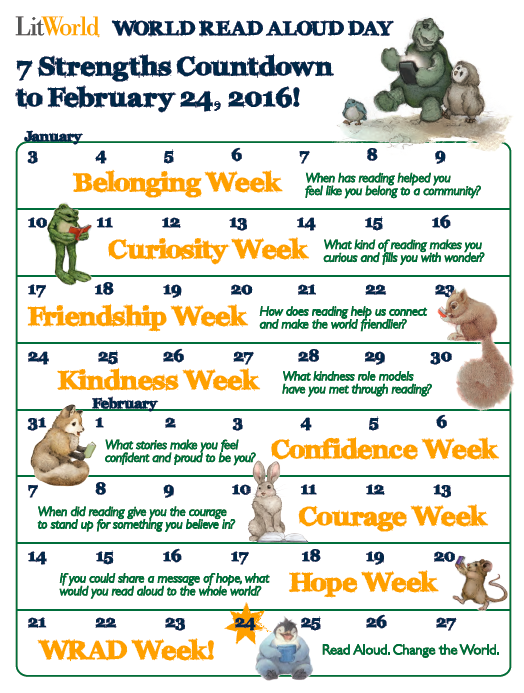 I blogged about Belonging Week, Curiosity Week, and Friendship Week, and then I dropped the ball! 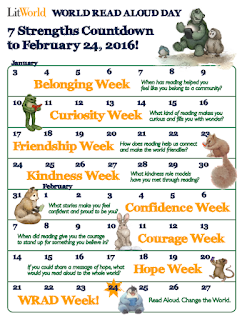 Now I'm going to attempt to combine Kindness Week, Confidence Week and Courage Week all into one post! 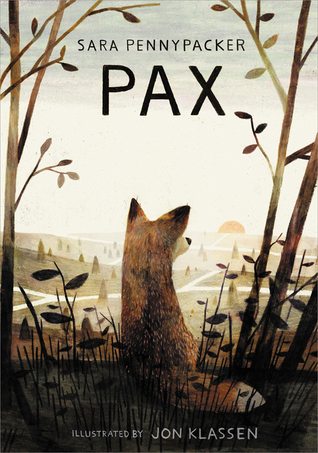 Last week (on 2/2, the day the book was released), I started Pax, by Sara Pennypacker, as our next read aloud. It's another book with hard issues that we can feel in our hearts; another book that will make us gasp with fear and cry with relief; another book that will put us in the shoes of a character who is dealing with hard problems; another book with a character on a physical journey and a journey of the heart. This remarkable story is told in alternating chapters from the points of view of Peter (the boy) and Pax (the fox). Both Peter and Pax encounter other characters who show them unexpected kindness and who help them build their confidence and grow into a place of courage. In fact, the parallels between the boy's and the fox's stories are something I hope my students will notice on their own. Who am I kidding? They are already making amazing comparisons between this book and Dan Geminhart's The Honest Truth and Some Kind of Courage. If you haven't read this amazing book, move it to the top of your TBR stack! 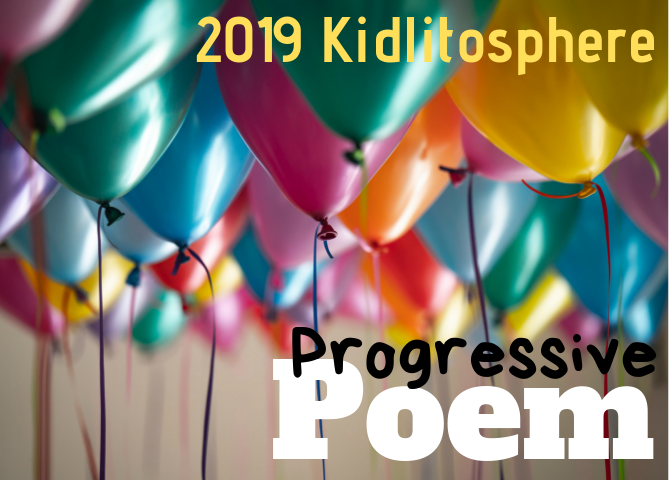 This post stood out to me because of using this book as a Read Aloud. This is a huge strategy used in our school. I love using the read alouds to connect with whatever lesson is being taught at the time. For example, we are currently reading Colonial Voices Hear Them Speak in our ELA class. This collection of short stories goes along with Social Studies very well because it coincides with the Boston Tea Party. As a read aloud, we are reading What is the King's Problem? It's a humorous story which explains the events behind the Sons of Liberty and the Tea Tax. So, within this unit, the students are reading three different texts, three different styles of text I might add, to learn a concept. It gives different perspectives and the students are really doing great to remember the details. This post grabbed my attention because I finished reading this book 'Pax' yesterday only. It is a great book focusing on the harmony between man and animal. Animal lovers specially are going to love this book. Seeing the countdown of seven strengths is something that I feel student of all ages could benefit from. It incorporates critical thinking skills into language and communication. It makes for students to have to be able to think about what makes them feel as if they belong, how to be curious and to gain friendship, as well as kindness, confidence, courage, and hope. These are all characteristics of someone who can become a great writer. 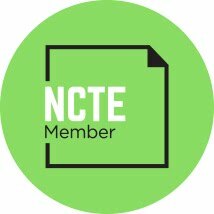 Teaching students, whether in elementary or high school, these critical thinking skills can allow them to better understand themselves and to better understand what they are reading. What grade are you reading Pax aloud with? I teach Gr. 3 and need a new read aloud. I just got a copy from the library. Looking forward to delving into it. I'm reading it to my 5th graders. Because of the complexity of the text, I wouldn't recommend it for a read aloud below spring of 4th grade. You, as an adult reader, will LOVE it!